ESPN's cable-free streaming service, ESPN+, will now be available on Roku devices. Roku shares surged more than 8% after the news broke. 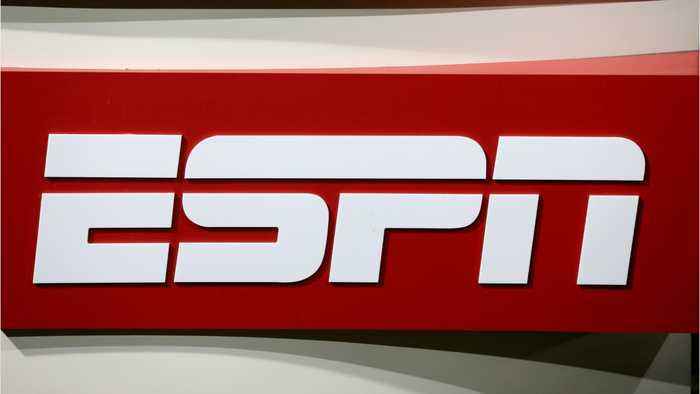 ESPN+, which was announced earlier this year, is designed to complement ESPN cable service. It will only carry certain games that aren't already licensed for the cable channel. Roku's general manager of platform business called the deal "an exciting moment." He said Roku customers will now have "more sports content from their favorite pastimes than ever."